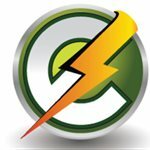 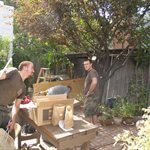 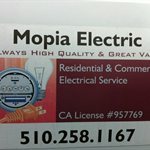 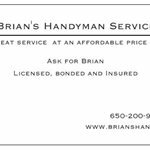 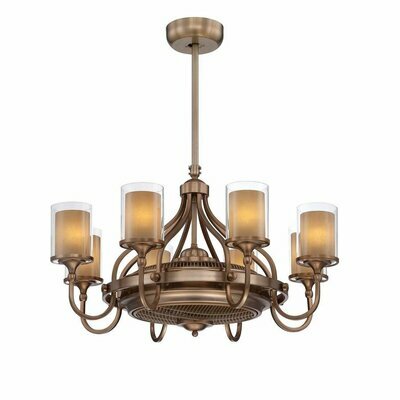 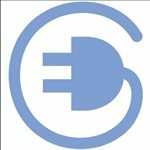 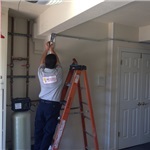 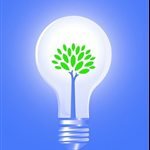 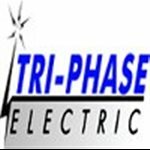 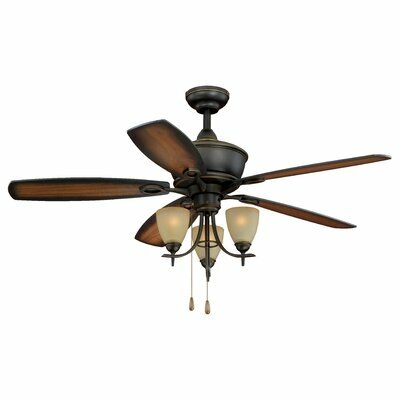 How much does a ceiling fan and installation cost in Elk Grove, CA? 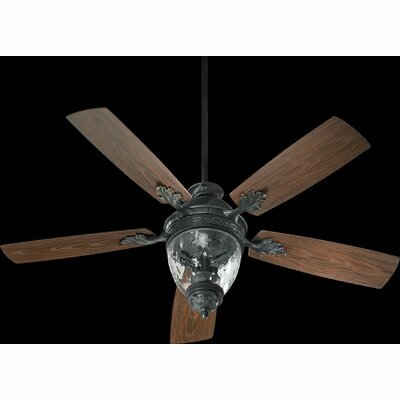 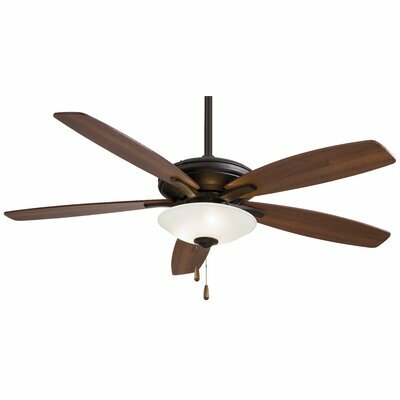 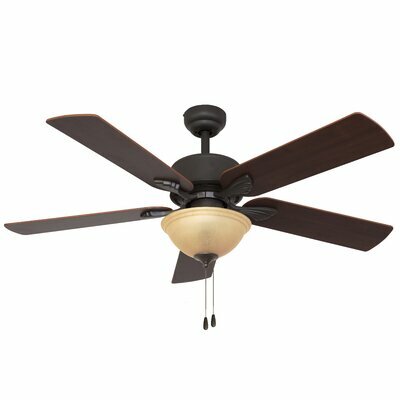 The Concord Fans 52" Aracruz 5 Blade Ceiling Fan has a distinctive look and provides ventilation in a room. 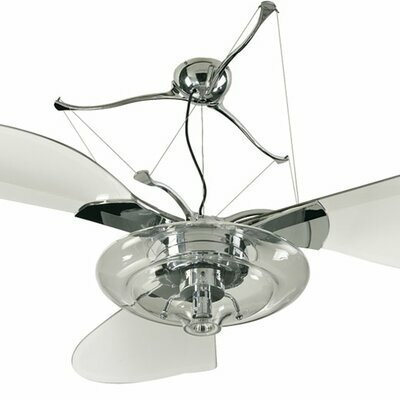 This ceiling fan has reversible blades and a reversible motor. 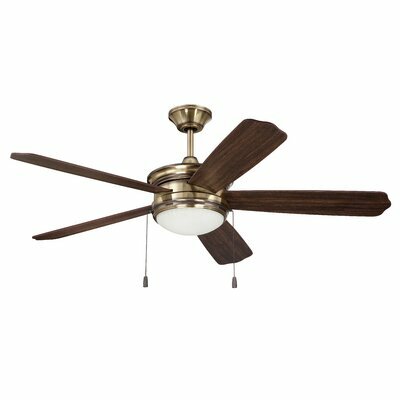 Made using premium quality materials, this ceiling fan has a sturdy and durable construction. 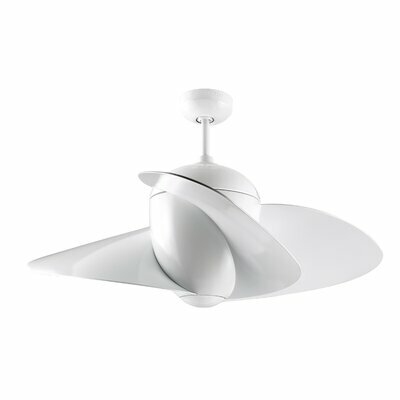 It is compatible with a light kit, remote control, and wall controls. 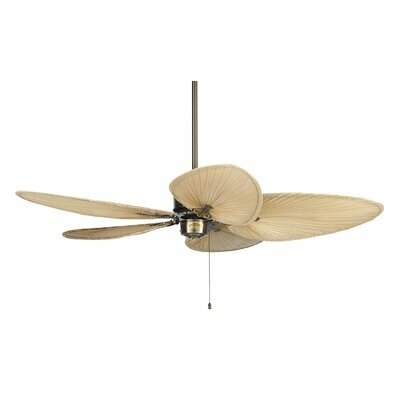 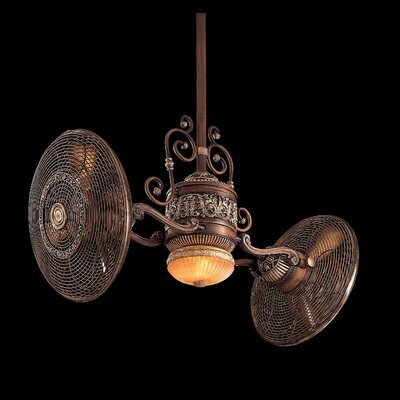 The 52" Aracruz 5 Blade Ceiling Fan by Concord Fans is resistant to rust, heat, fading, and warping. 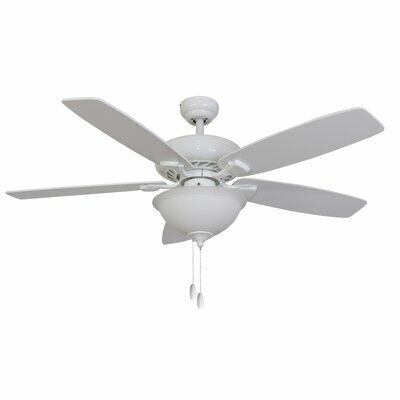 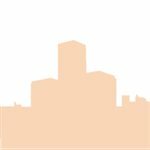 It requires minimal effort for assembly, and is UL listed as safe to be used in dry locations. 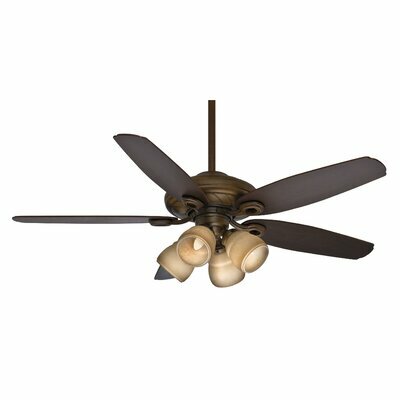 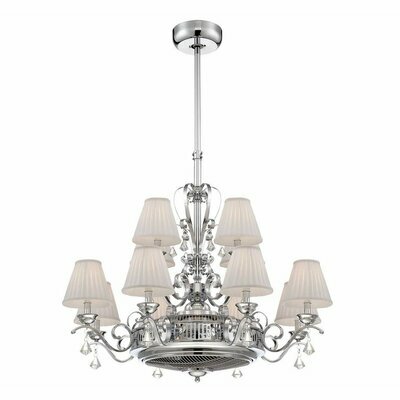 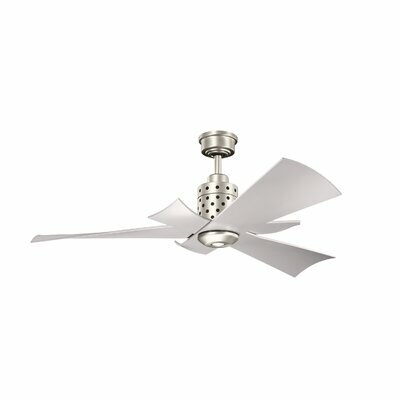 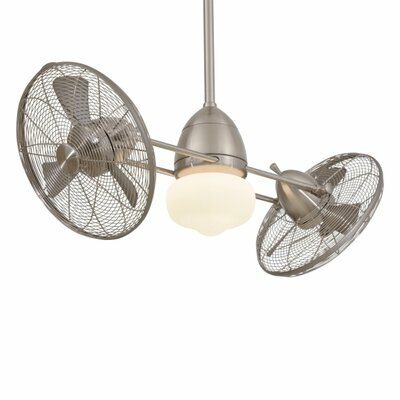 This ceiling fan is energy star compliant, which helps conserve electricity.